Lemongrass House is bringing the experience of Thailand to Vancouver, opening its first retail store in Canada. 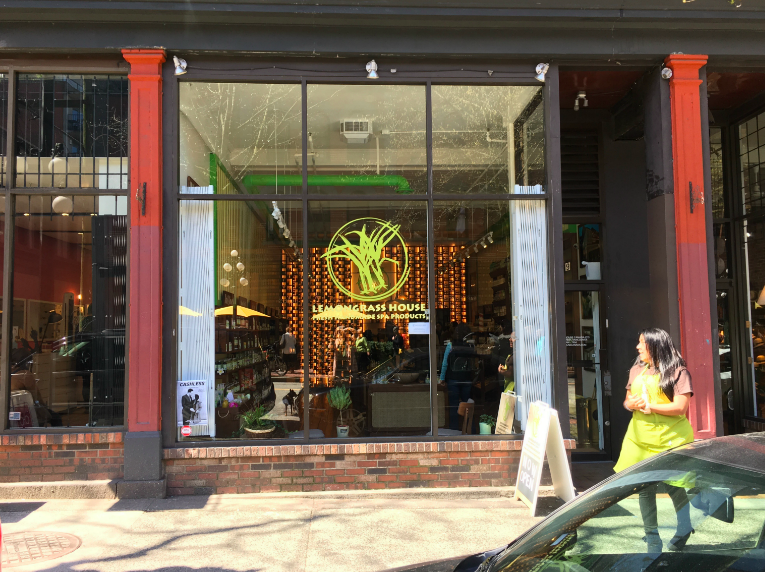 The flagship store, located in the city’s historic Gastown neighbourhood, recently opened its doors and offers consumers natural, handmade, premium spa products from the global brand. 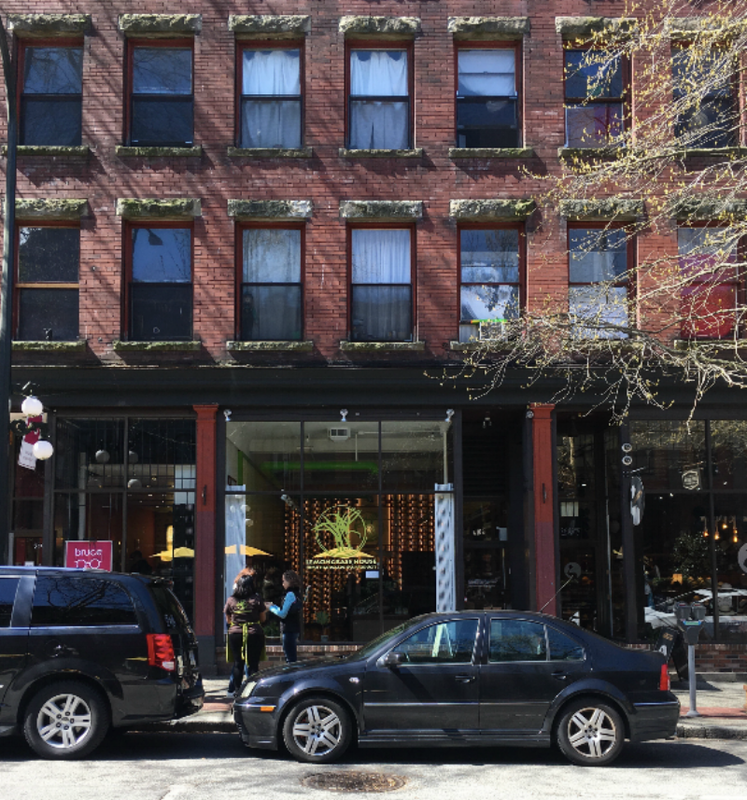 Maxine Druker and Ben Horne are co-owners of the store. Druker said the products are hand-produced in Thailand and all of the products are signed by the people who made them. “They’re a real artisan product,” she said. Druker said the store was specially designed to bring some of the beauty, style and delights of Thailand to Vancouver. It engages the senses and charms the spirit from the moment a customer walks through the door. The store carries about 1,200 products “for every body because we have products for kids and pregnant moms - even dogs,” she said. This is the first time that the Lemongrass House brand has been available for purchase in Canada. 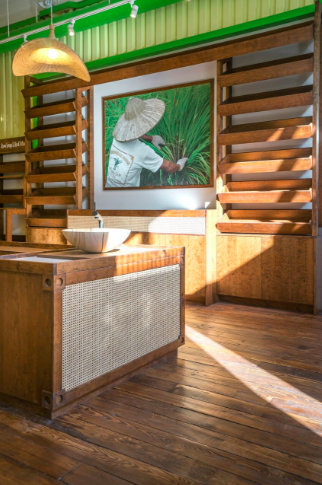 Along with retail stores in 17 countries around the world, Lemongrass House products are being used in some of the world’s top hotels and spas, said Horne. “Although we sell to spas and hotels, the concept is that people can take their own spa products home with them,” said Druker. 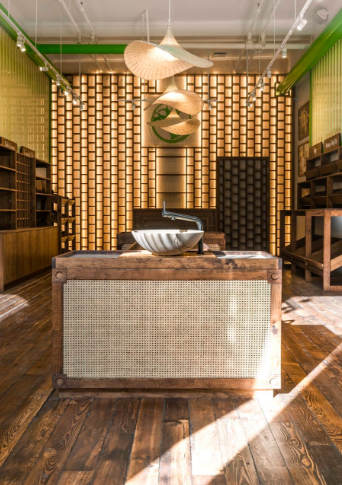 “We are the first retail outlet Lemongrass House in North America,” added Horne. The spa and personal care products are all-natural and handmade, created by Thai artisans. “The products are safe for the human body and safe for the planet,” said Druker, adding that the brand is a natural fit for Vancouver. 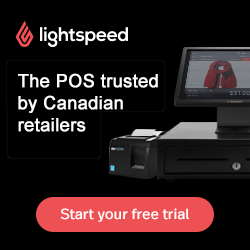 “Our goal is to have a retail presence across Canada basically in big cities. But obviously we’re starting out and this is our first store and it’s a new brand so we can’t expand too quickly,” said Horne. Founded by Bobby and Palita Duchowny, Lemongrass House has grown to become a leading provider of handmade spa products to the world's top hotels and spas, the company says on its website. “Bobby was born in Malibu, California, and in 1996 he came to Thailand on a movie location assignment, fell in love with the country and decided to stay. He was introduced to an organic farming project and, using his background in aromatherapy that he acquired in the U.S., became interested in extracting pure plant oils from their crops,” says the website. The company says Lemongrass House is a major manufacturer of spa products for some of the world’s top hotels and spas such as Four Seasons Resorts, Hilton Hotels, Banyan Tree and Le Meridien, in 30 countries. 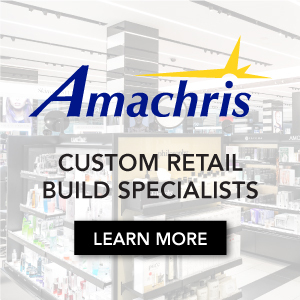 It has more than 50 retail stores in 17 countries. All products are blended and produced in a facility in Cherng Talay, Phuket. Editor's note: Vancouver-based Cutler designed the Vancouver store.